39DollarGlasses was developed by eye doctors in 2000. The company was built on the belief that eyewear should be affordable after the founders noticed that countless people would leave appointments empty-handed, simply because they couldn’t afford the high price points of eyeglasses. 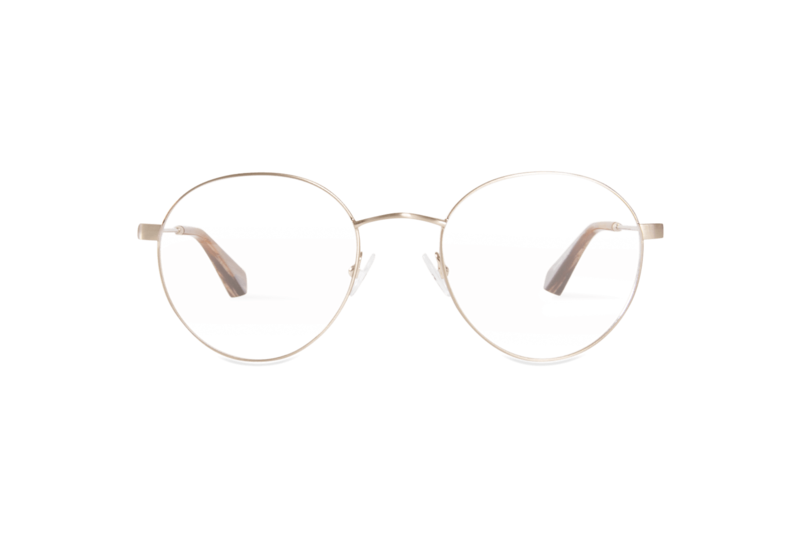 Today, 39DollarGlasses still adheres to their founding beliefs. The site currently features non-prescription and prescription eyeglasses, sunglasses and contact lenses. As well as using premium-quality materials, 39DollarGlasses offer frames at a high discount (up to 70%) compared to other physical stores. The bonus? The company donates thousands of dollars’ worth of eyeglasses to a number of charities and organisations every year to provide help to those in need. Moreover, with headquarters, a lab and their customer service team based in New York, shopping with 39DollarGlasses means that you’ll be supporting local American businesses. High quality and affordable, 39DollarGlasses frames are on-trend and cater to every personal taste. As well as looking good, you can rest assured that your glasses will last the test of time. They all have a triple-lacquer coating and fully adjustable nose pads. 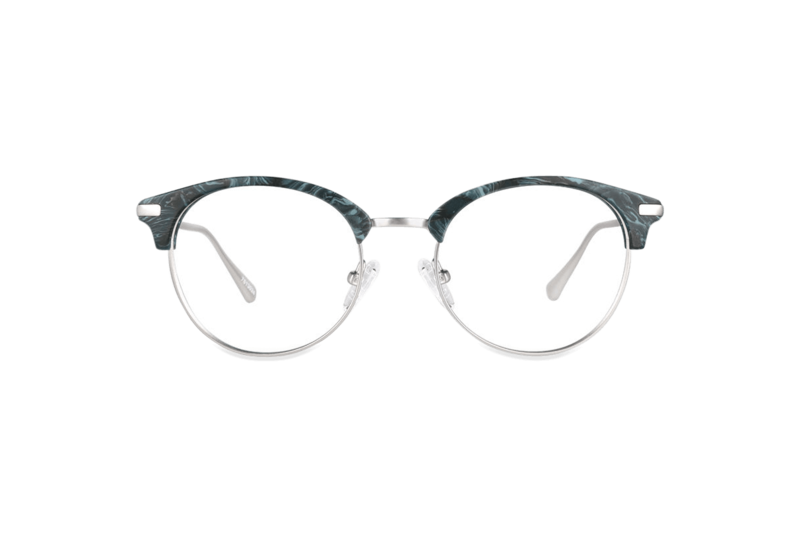 In terms of materials, you can choose from plastic, metal or bend-less titanium frames. The latter is considered an innovation; these frames can be bent in any way, shape or form, but then instantly spring back to their original shape. They also weigh less than a paper cup! 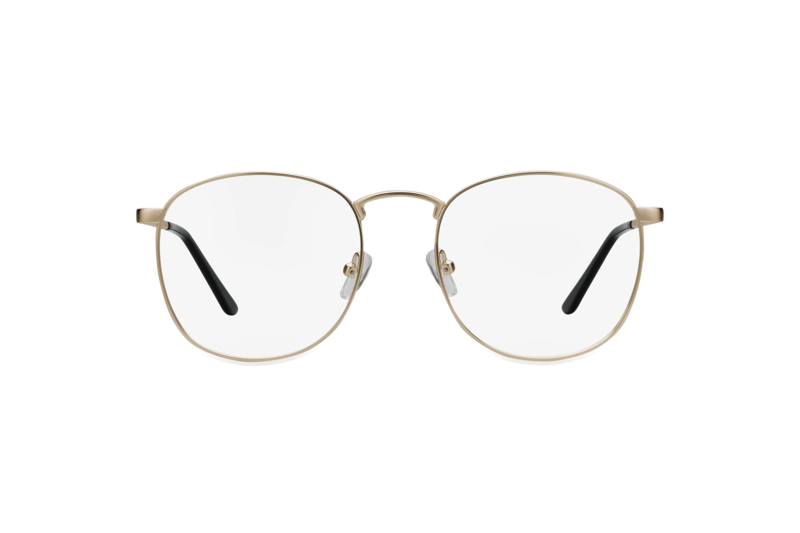 Additionally, all of their metal frames have mono-block spring-hinged temples, as they can bend out of shape more easily than plastic. Whether you prefer classic, modern or glamorous styles, the company believes that glasses shouldn’t be treated merely as a medical device, but rather as a sense of self-expression. Offering diverse and versatile ranges, there truly is something for everyone at 39DollarGlasses. 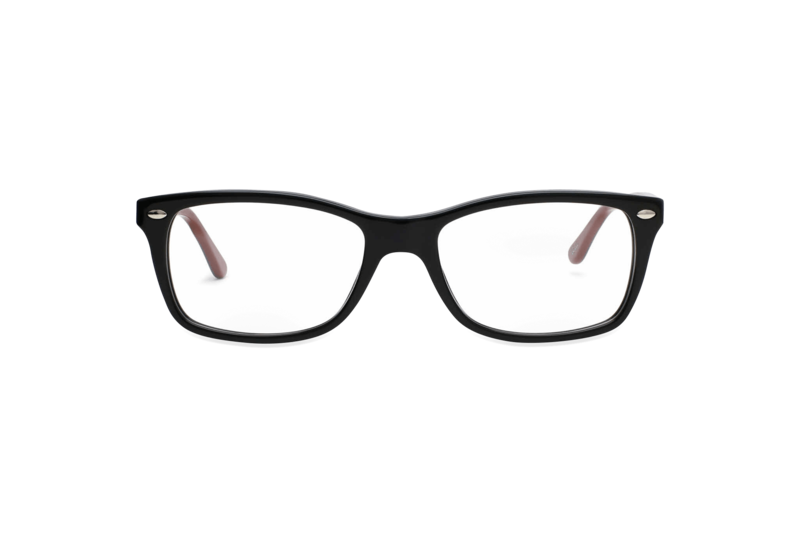 One of the most popular frame styles on their site at the moment is called Clark. 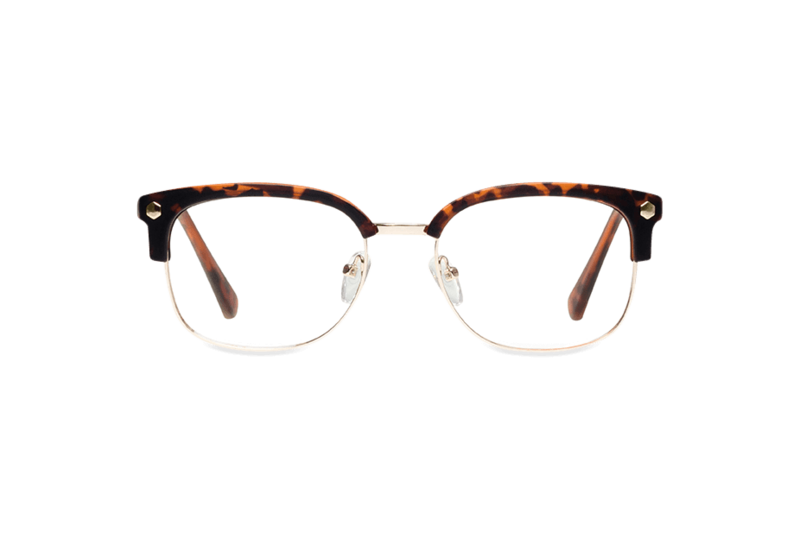 Unisex and rectangular in shape, these classic specs suit practically any face silhouette. Their bold and black style is traditional yet fashionable, and will make you stand out in a crowd for all the right reasons. 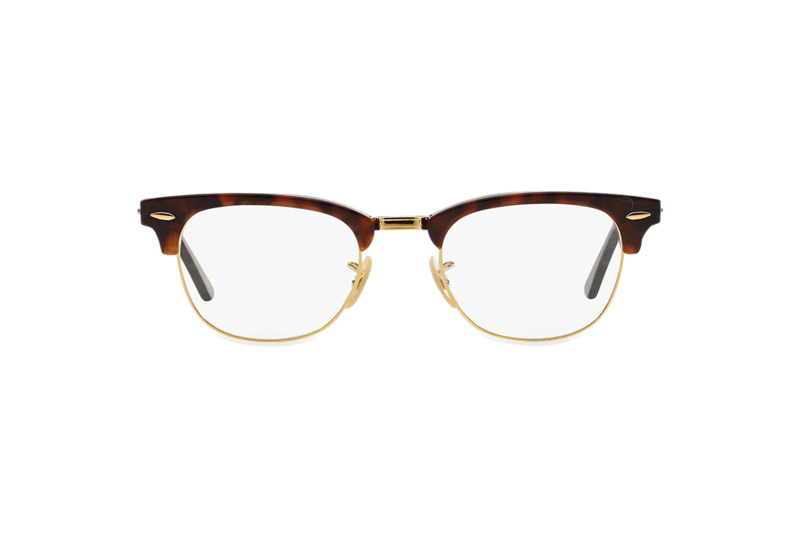 At the other end of the spectrum, these Versailles 131 eyeglasses in Tortoise/Gold is another current bestselling style. 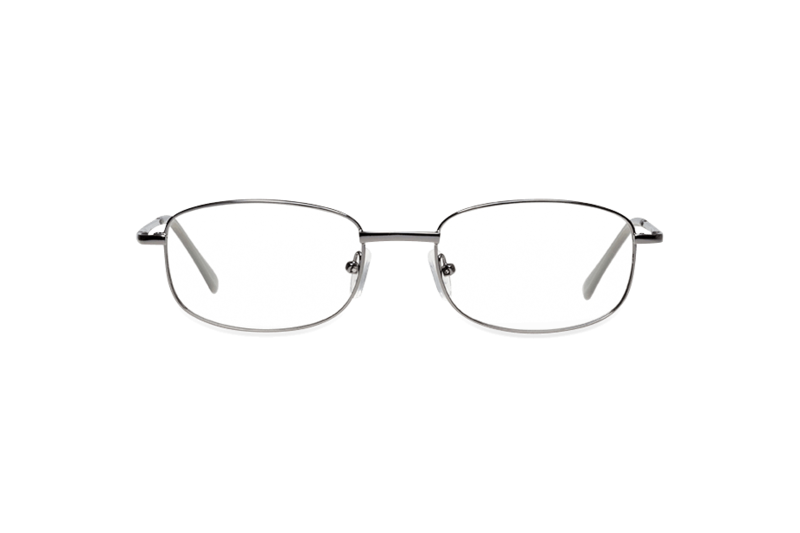 As well as being semi-rimless featuring on-trend metal frames with a polished plastic top, they’re timeless in shape and make a serious style statement. 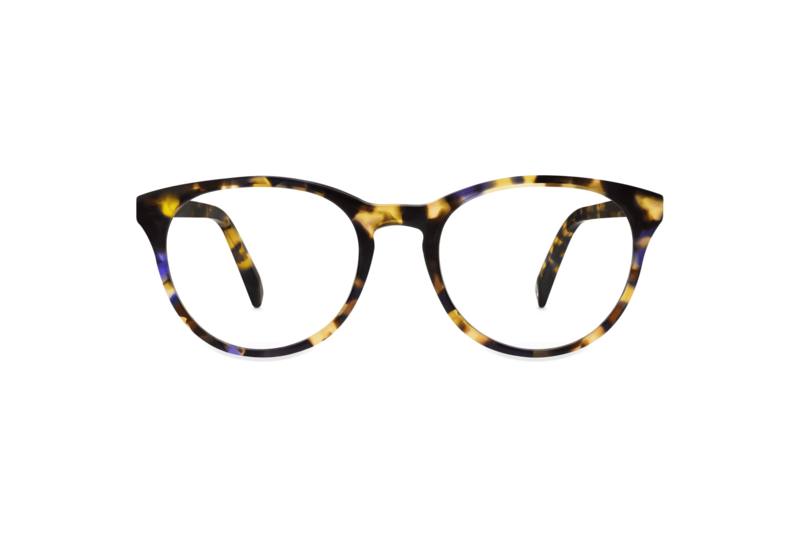 Suiting both men and women, these specs are beautiful and elegant. Simply dress them up or down depending on the occasion. Regular Bifocals - These lenses correct both nearsightedness and farsightedness. Progressives - Correcting both nearsightedness and farsightedness, these lenses provide a graduated range of vision from distance to near. Anti-glare - This treatment is anti-reflective. It works by increasing the light transmission through the lenses and provides you with the clearest, sharpest vision, ideal for computer use and night driving. Blue light blocking - As well as offering the same benefits as the anti-glare coating, this treatment protects your eyes from the harmful blue light emitted by digital devices thus reducing eye strain. UV - This coating lines lenses with 100% UV protection on both sides to protect eyes from too much sun exposure. These lens options and coatings are rather basic compared to other online eyewear stores, but we like the fact that you’re not completely overwhelmed with choice. As each pair of frames is custom-made in the company’s Long Island, NY laboratory, over 95% of orders ship within 2-7 business days. If you’ve ordered a higher prescription or multifocals, it might take slightly longer to receive your order (1-4 additional days). These shipping times are reasonably good compared to the average online eyewear retailer. Plus, domestic shipping is free. Hurrah! Are you an international customer? No problem. 39DollarGlasses ship to several other countries for only $12.95. Furthermore, the company has a 100% worry-free guarantee. If you’re unhappy with your purchase for any reason, you can return your specs for a one-time exchange or a full store credit for up to 90 days after delivery. They will also provide free return shipping in this case. Alternatively, you’re able to request a full refund if you’d prefer, but your shipping charges will be non-refundable. 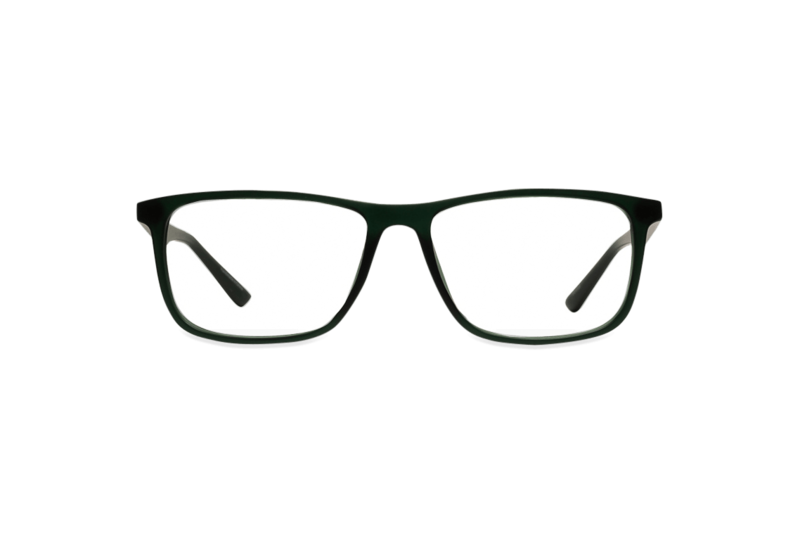 The 39DollarGlasses online store is simple to navigate around and makes shopping for eyewear an easy and pleasant experience. As well as being able to browse by bestsellers, price and date added, you can also filter glasses by colour, shape, material and lens type. Want to shop by new arrivals? No problem. 39DollarGlasses has a “New Arrivals” section via their main menu. In terms of help and support, the good news is that the company have an extensive FAQs section on their site where they try to answer any and every question that might pop into your head. The bad news? The site states that 39DollarGlasses offers an ExactFit Try On feature, but this isn’t accessible anywhere. They also don’t offer a home try-on service, like many other online eyewear shops. This makes shopping with them a bit risky if you’re not sure which frames will suit your face shape, in our opinion, even with their 100% worry-free guarantee. 39DollarGlasses claim to provide contact lenses at the lowest prices online, featuring the top-selling, most-trusted brands. The cheapest price point for contacts is $17.99 for one box of 10 Freshlook One Day lenses. The highest price point for contacts is quite a jump at $460 for 1-Day Acuvue Moist Annual Supply Saving Pack of 720 lenses. In terms of eyeglasses, you can choose to only pay $39 for the cheapest pair of frames online called Academy. Alternatively, you can opt for the most expensive pair at $89 for the Bendable Titanium Rimless style. Sunglasses are a similar story, with $48.95 being the cheapest pair for Academy. For Bendable Titanium Rimless, the most expensive sunglasses, you will pay $98.95. Compared to the average online eyewear store, we think that these prices are some of the best that you’ll find. If you’re looking for the cheapest eyeglasses and sunglasses around, look no further than 39DollarGlasses. They undeniably offer designer-style eyewear at a fraction of the price. Even though the materials used to make their glasses, the different lens options and their online resources are pretty basic, they all still do the job nicely. Plus, their extensive range of frames (in terms of colours, shapes and styles) more than make up for this. If the worst thing about 39DollarGlasses is that you have to cover the shipping costs if you want a full refund, then they must be doing something right! For those who are searching for style on a budget, 39DollarGlasses have certainly got you covered.